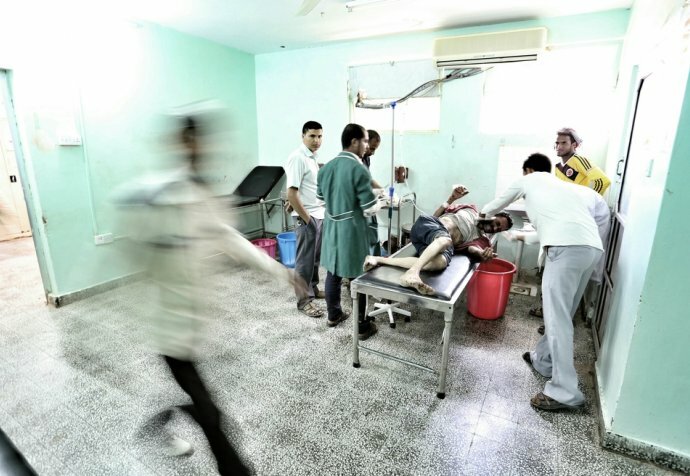 In August 2016, airstrikes in north Yemen forced Médecins Sans Frontières to pull out of several hospitals, including the one in Haydan that was bombed in October 2015. Thanks to Ministry of Health staff, the hospital managed to stay open but with reduced services. Early 2017, a Médecins Sans Frontières team went back to Haydan.